How might things have differed had the unthinkable happened and England not won the 1966 World Cup? 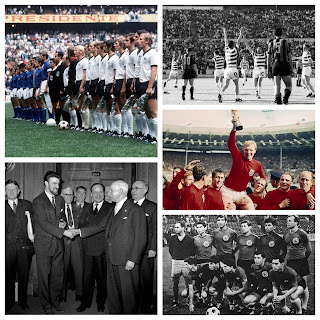 Saturday 30th July 1966 is a date tattooed upon the minds of all England fans. Many sharing its collective memory were not even born on that fateful final day of the eighth edition of the FIFA World Cup. 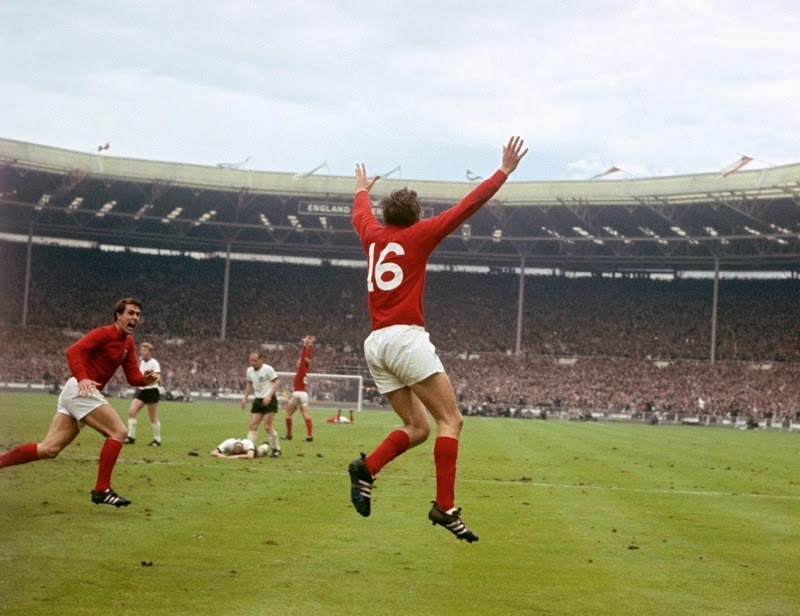 The passing of each subsequent year means its legend grows and, with the Wembley setting, the 4-2 score line (a.e.t) and the endless re-runs of Geoff Hurst’s hat-trick goal, one could be forgiven for believing it was somehow fate that England triumphed. However, time has a habit of distorting events and even that most famous of matches is not immune. However, England did win. Tournament victories are built upon the foundations of strong defences and it is important to note that England did not concede a goal until the semi-final. That 2-1 victory, against Eusebio’s Portugal was really the moment when people started to believe the home side had become world-beaters. Tactically, Ramsay’s ‘wingless wonders’ formation was a genuine innovation and then, of course, consider the players he had at his disposal. Charlton and Moore were undoubtedly world-class and inspired a performance that drew the admiration of Germany’s Franz Beckenbauer: 'They deserved to win it. Not necessarily because they were the better team but because throughout the 120 minutes they were the more constant team.' But what if the result hadn’t gone their way? How might things have differed had the unthinkable happened and England not won? They would have had to qualify for the 1970 tournament for a start. If England had taken West Germany’s place in qualifying for Mexico, they would have been grouped with Austria, no-hopers Cyprus, and none other than the auld enemy. West Germany eventually saw off that group by beating the Scots 3-2 in Hamburg – would England have managed the same, or would Scotland have reprised their famous smash and grab raid on Wembley from 1967? There’s a parallel universe in which John Greig dispossessing Jairzinho is one of the iconic images of the first truly technicolour world cup. 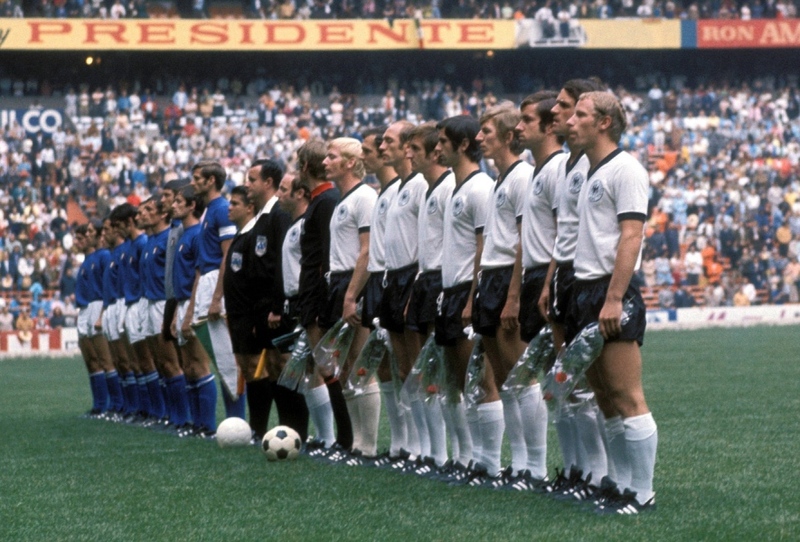 and face a deeper humiliation at the hands of West Germany in failing to qualify for the European Championships in ’72. The England story suddenly becomes unspeakably dreary. But perhaps such a seeming disaster would not really have been so disastrous in the long run. The two most successful nations in World Cup history, Brazil and Germany, both recovered from the depths of despair to astonish the world. Uruguay’s silencing of what was surely football’s largest crowd in Rio in 1950 led directly to the birth of the golden Brazilian shirt and, indirectly, to the Brazilian golden age. Germany’s shambolic performance at Euro 2000 (losing even to hapless Kevin Keegan’s England) was the catalyst for a reinvention that culminated in die Mannschaft’s fourth world title. Parallels with Brazil are surely a stretch – Brazil’s unrivalled pool of talent ensured that their ascent to the summit of world football was merely delayed by the catastrophe of the Maracana – but, as so often, Germany provide the guide. The complete transformation in style achieved between the winning teams of 1996 and 2014 was a deliberate response to an acknowledged crisis and is unparalleled in European football. The Dutch explosion of the 1970s was arguably more influential, but did not require the dismantling of an established system, while the emergence of Spain’s dominance from 2008-12 was less a revolution than the coolly logical implementation of the Ajax-Barcelona method. Might England, in the face of defeat in ’66, have been spurred by their discontent and forced to address those shortcomings that were considered blameworthy? It is tempting to think so. The imagination runs riot, and suddenly the mercurial geniuses of the 1970s flourish in a fluid and free-flowing new England side. In turn, Chris Waddle and John Barnes burst into a team that already cherishes creativity and expression as much as they do. In consequence, England’s finely tuned attacking machine romps home to glory in Euro ’96, and maybe – just maybe - the first foreign manager to take charge of the national team does not insist on accommodating Stephen George Gerrard and Frank James Lampard side-by-side in a single bank of four.